The partners and staff of Gaby Hardwicke Solicitors have a long tradition of advising and supporting charities. Our 2019 Charity of the Year is the Teenage Cancer Trust. In addition, the firm established the Gaby Hardwicke Foundation for the benefit of the communities in the towns in which we practise. After many years of supporting local organisations, we have decided to focus our fundraising efforts on a designated Local Cause or Charity of the Year. 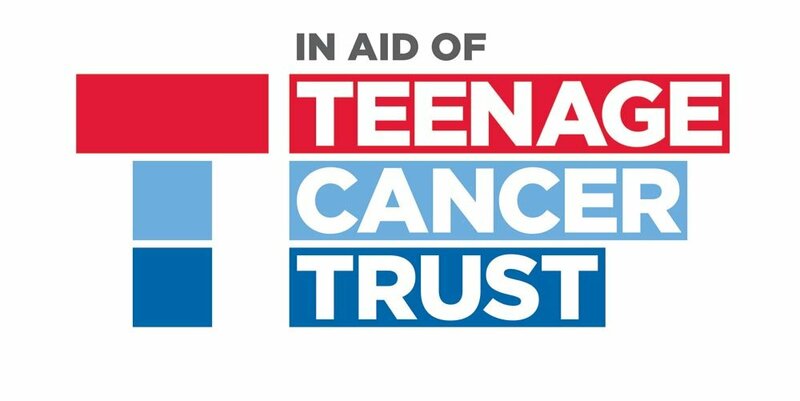 Our 2019 ‘Charity of the Year’ is the Teenage Cancer Trust, a UK cancer care and support charity for young people aged 13 to 24. The charity’s primary service is providing specialist teenage units in NHS hospitals. It also trains and funds teenage cancer specialist staff. The units are dedicated areas for teenage and young adult patients, who help to design and create them. Medical facilities on the units include computers, TVs and games consoles. The Teenage Cancer Trust also acts as an advocate for teenage cancer needs, promoting research and national and international forums. It also provides support services and education related to teenage and young adult cancer. We’ll be organising and supporting various events and initiatives throughout the year to raise awareness and funds for the charity. 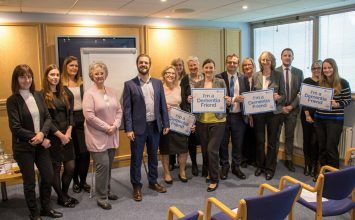 Previous Charities and Local Causes of the Year have included the Eastbourne, Bexhill and Hastings branches of the Dementia Action Alliance (DAA) and the Conquest Hospital MRI Scanner Appeal. Each year, the partners of Gaby Hardwicke donate part of their annual profits to the Gaby Hardwicke Foundation, a registered charity whose trustees use the funds to support and assist worthy local causes. Northease Manor (Special School) for sports equipment. The local cardiac screening unit. A charitable project that works with local vulnerable residents. Castledown Primary School, Hastings, for equipment for their youth club. 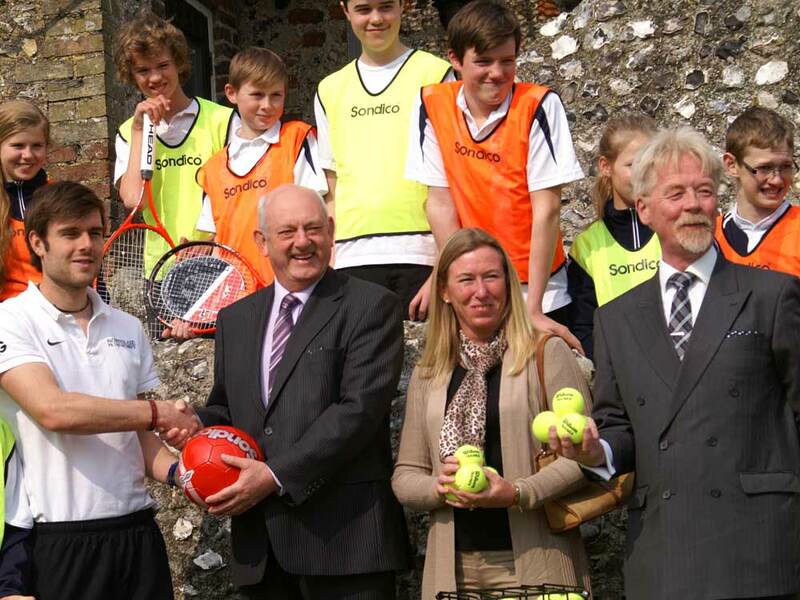 Embrace East Sussex to purchase equipment for children with special needs. Transport was provided for 24 local disabled athletes to the Special Olympics in Bath. Local carers and those who they care for were treated to cream teas. In addition, donations have been made to individuals who have particular and often unique and challenging needs. By working with those individuals closely the foundation has provided funds or devices that have greatly enhanced both their day to day lives and those of their carers and families. It is the policy of the trustees to direct the funds to deserving causes within our local area to fulfil a specific need for which assistance is not available from any other source. There are no limits on the applications they will consider but their focus tends to be on children, the elderly and the disabled, nor are there are any formal requirements or application forms. Requests for assistance should be emailed to the trustees’ chairman, Peter Taylor, at foundation@gabyhardwicke.co.uk.